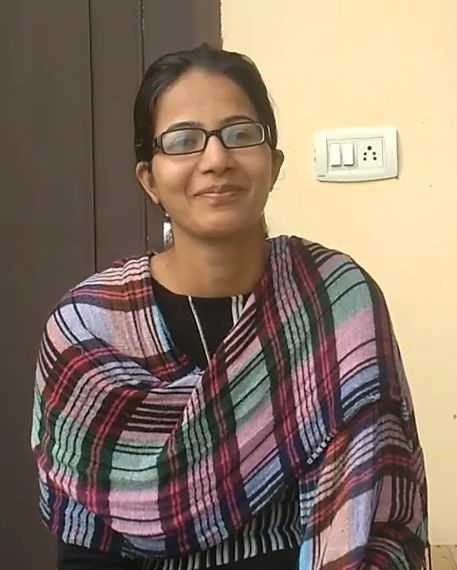 Ekta is the Contributor and Teacher of Svtuition. Following is her contribution with new video creation and teaching through her skills. How to make Rajesthani Curry? How to Make Vegetable Pulao?